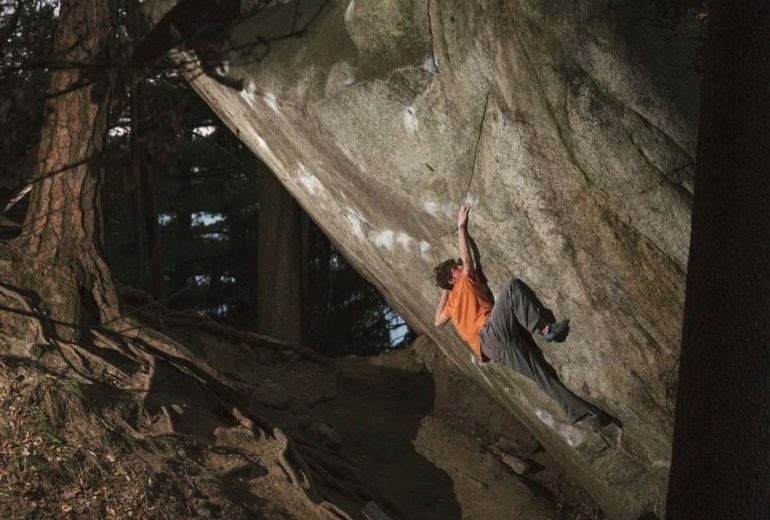 Here is a superb bouldering video showing the winter trip in Europe of American top climber Jimmy Webb. 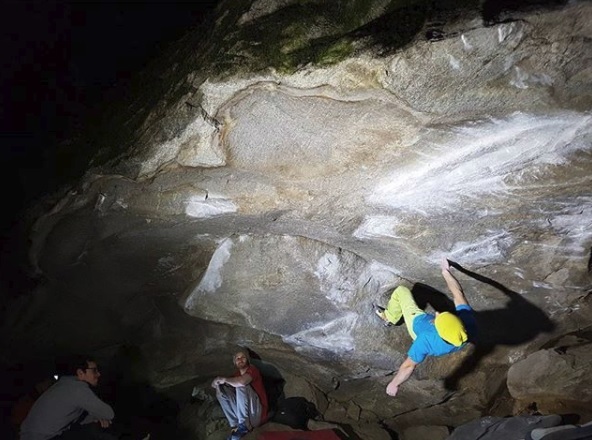 Despite very poor conditions in Font, Jimmy finally arrived to climb and to take fun in Switzerland, sending his old nemesis, “Dreamtime” in Cresciano. A nice happy end of the travel! 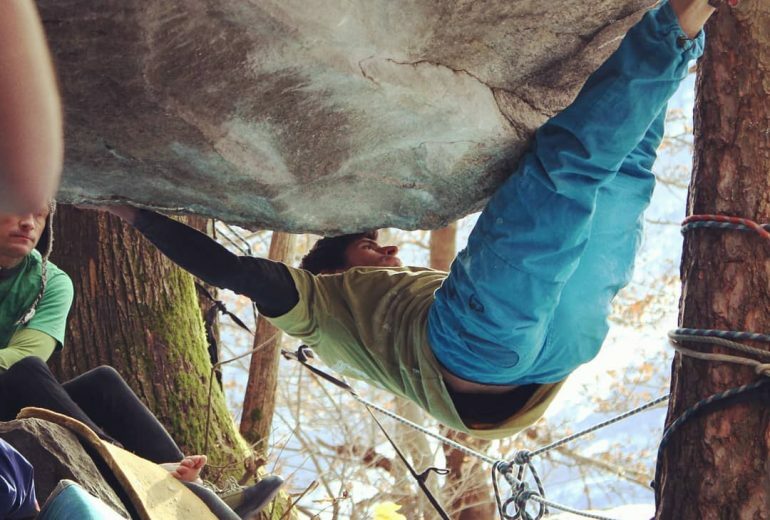 Hoping a next other venue in France with better conditions for finishing his projects, especially “Big island sit”, which could be a new benchmark in the bouldering game. But with a lot of major and hard ascents included in this video, we wanted to sign now for spending a fail trip like this!